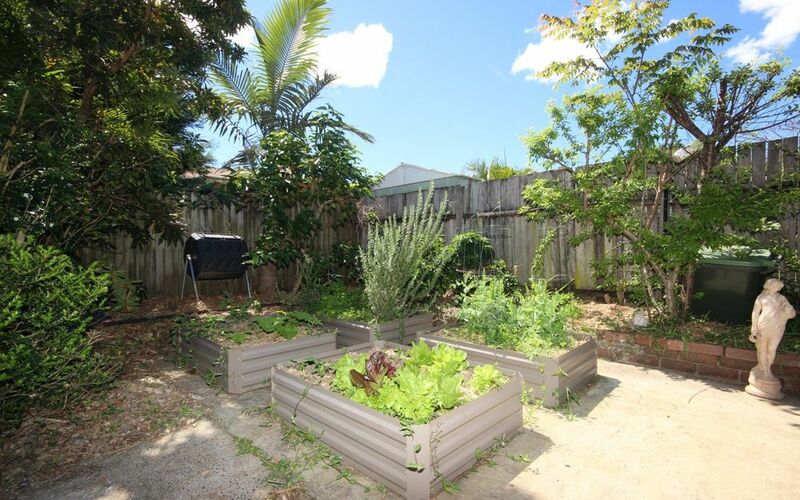 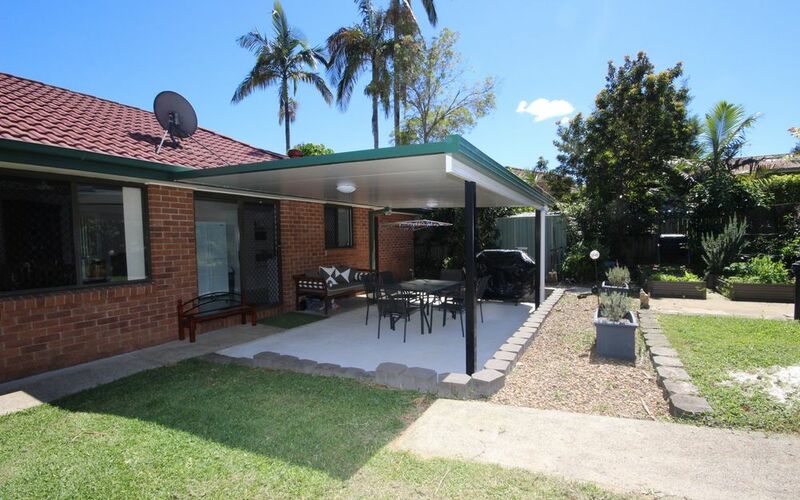 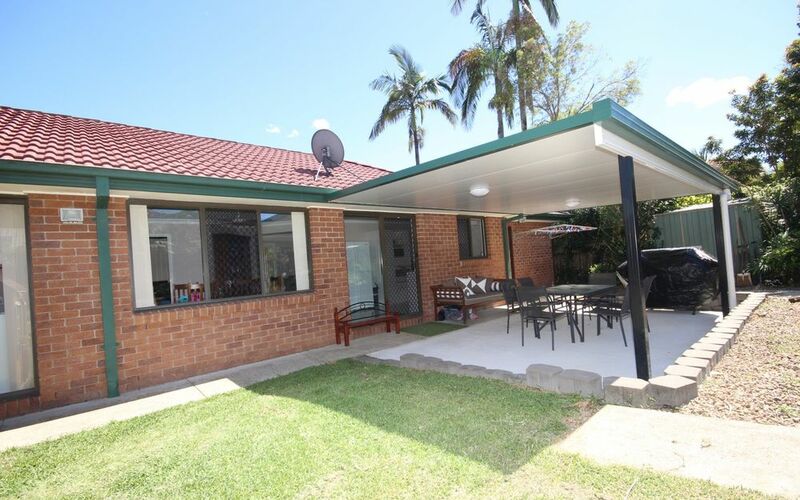 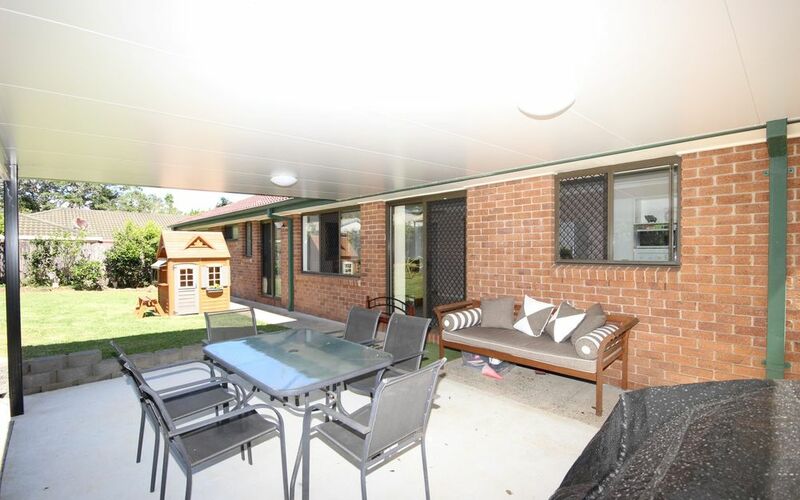 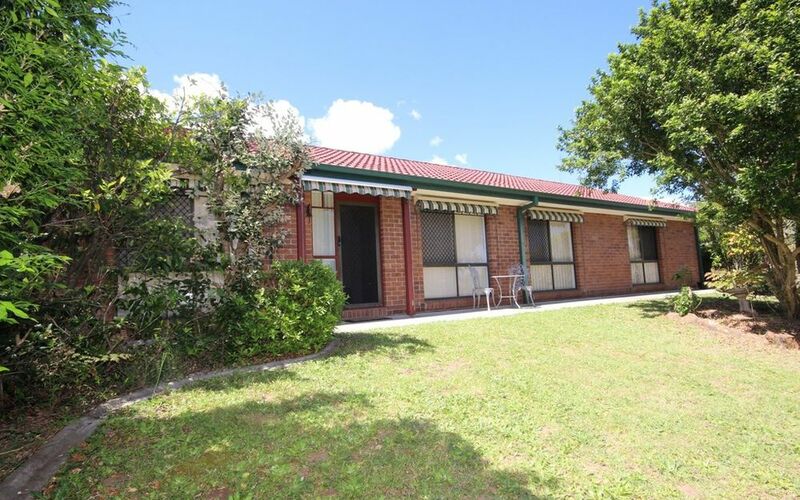 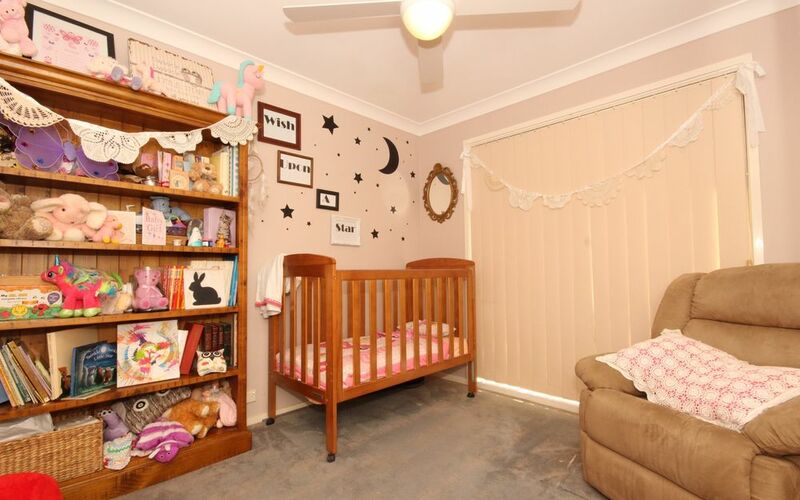 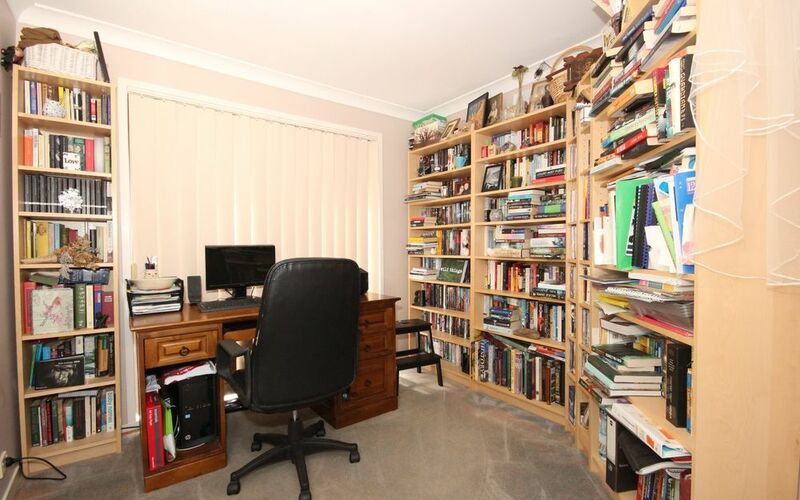 This well positioned brick & tile home is perfect for the first home buyer, retiree or investor. 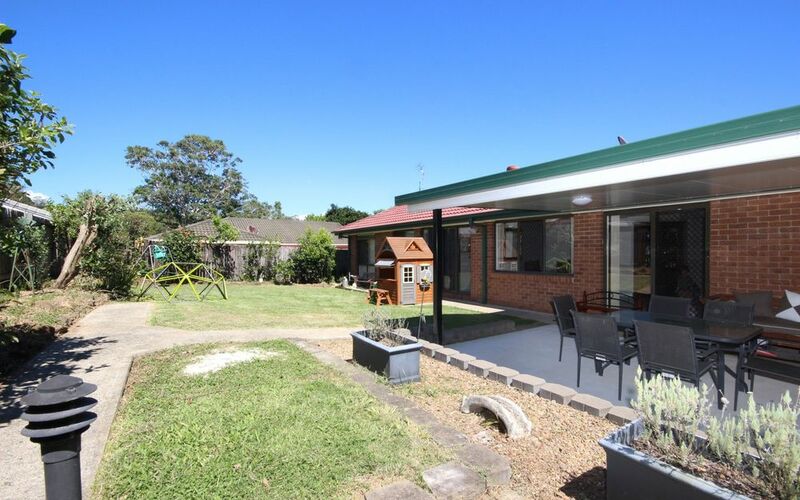 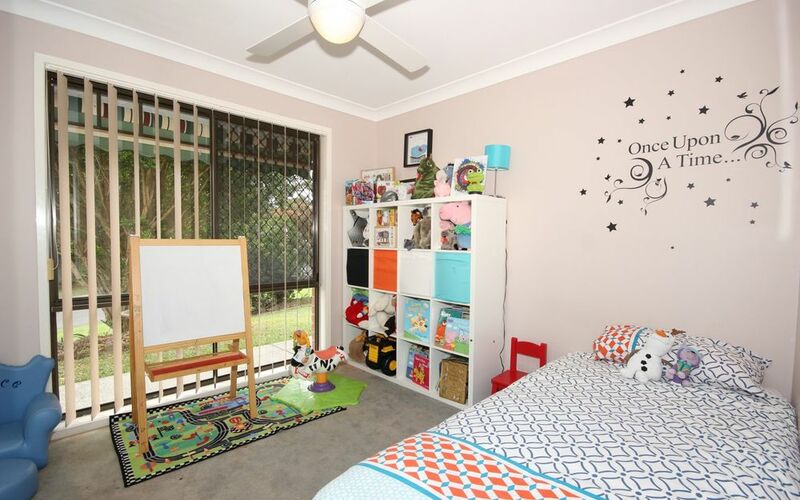 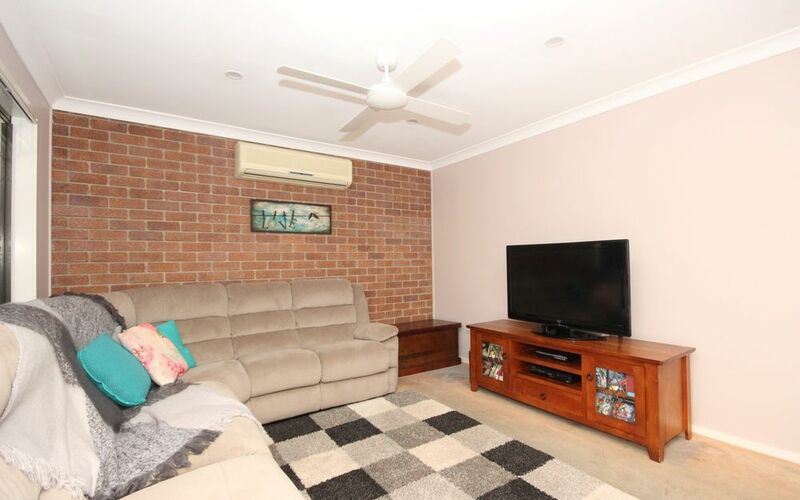 Single level brick & tile home situated convenient to local schools, shopping centre and tavern, day care centre & close to transport. 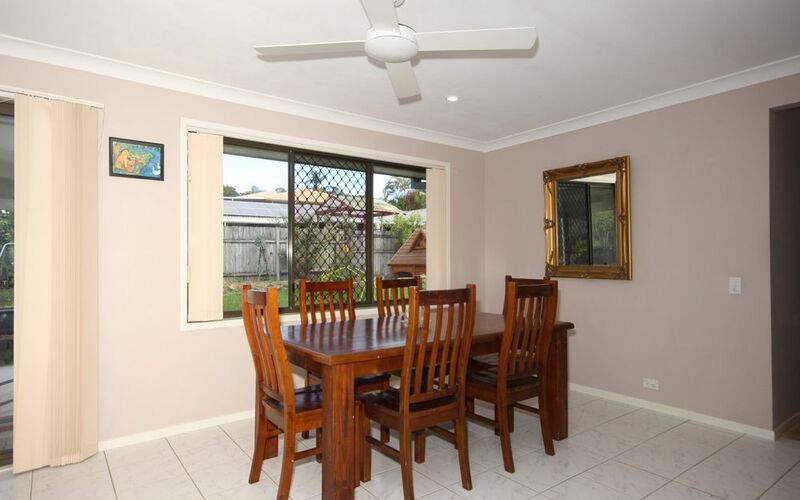 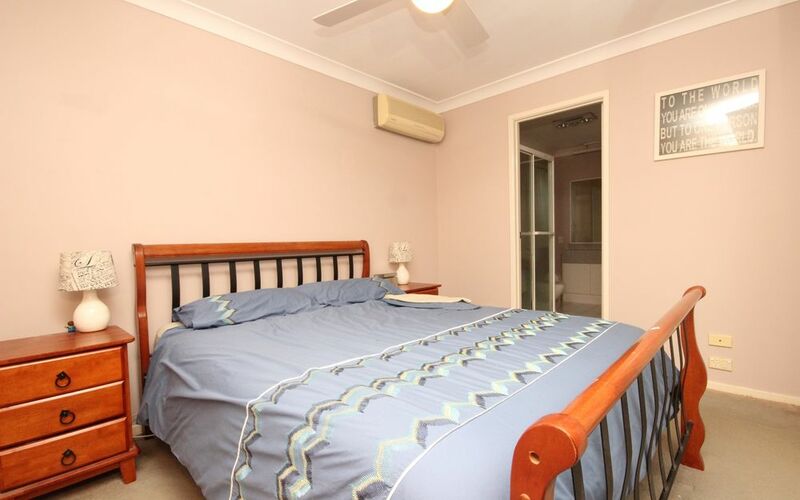 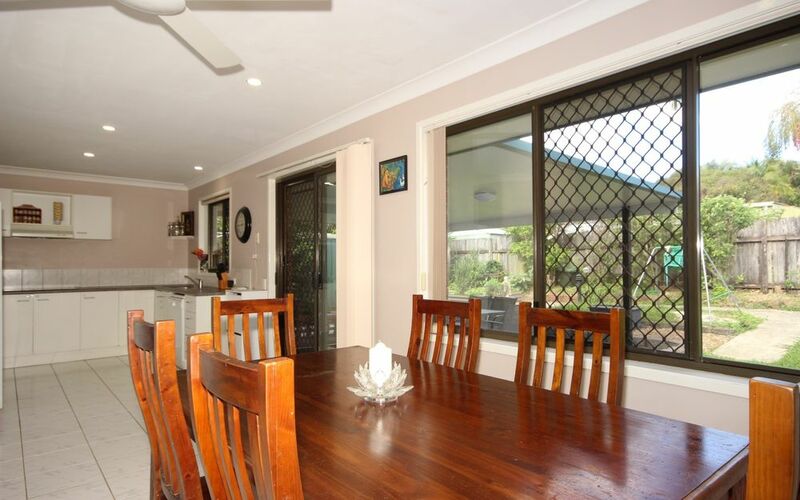 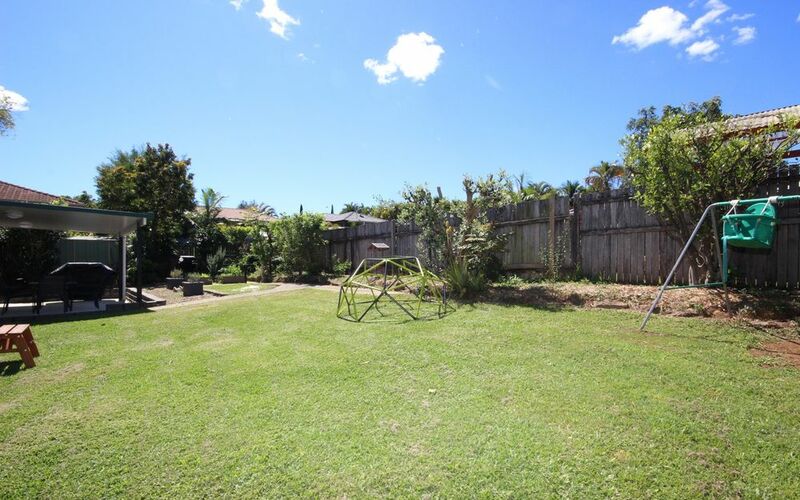 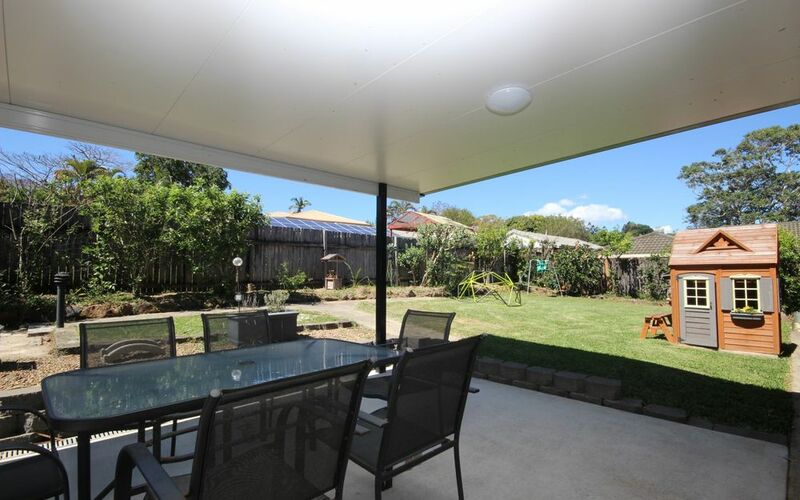 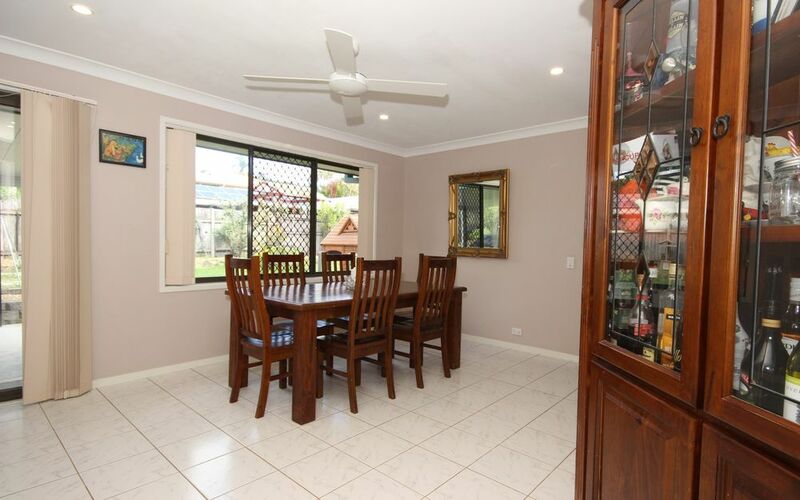 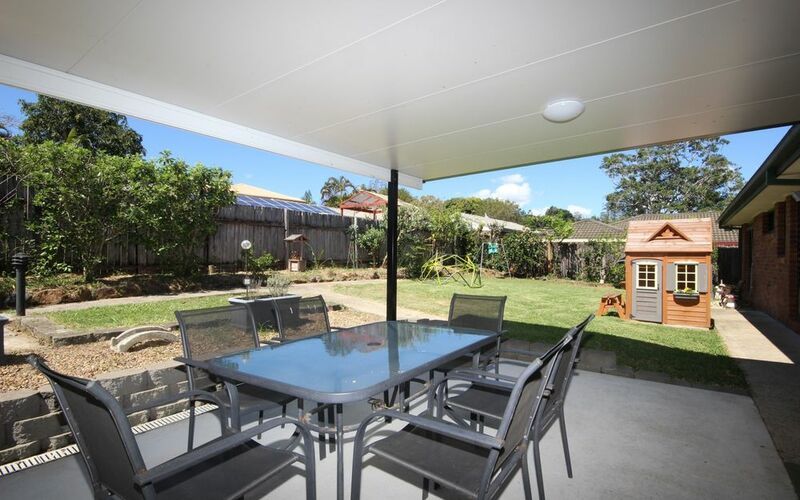 Spacious tiled entry, living room, dining and kitchen – air conditioned lounge. 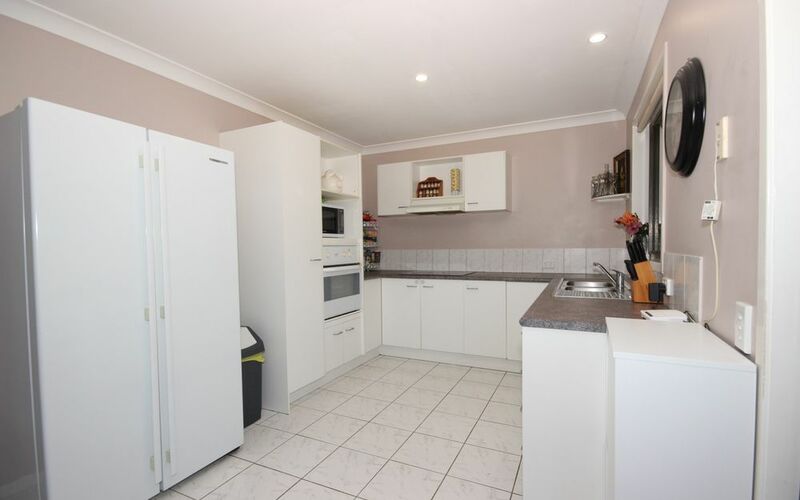 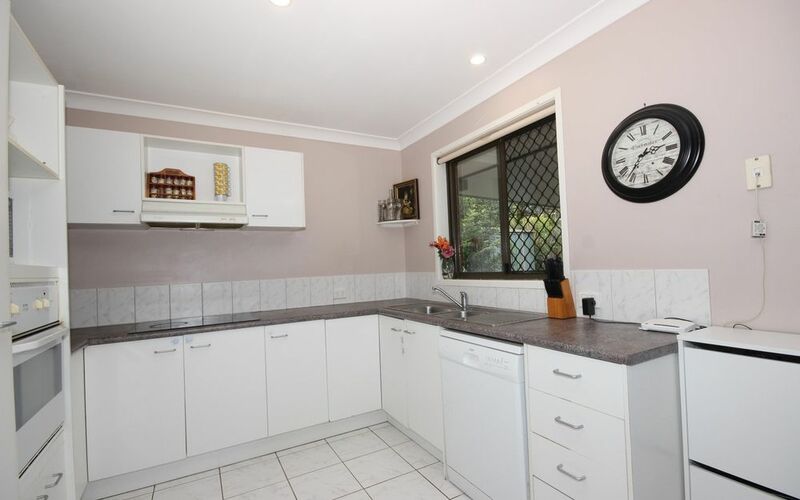 The kitchen is light & bright offering good cupboard & bench space, all electric with dishwasher & generous fridge space. 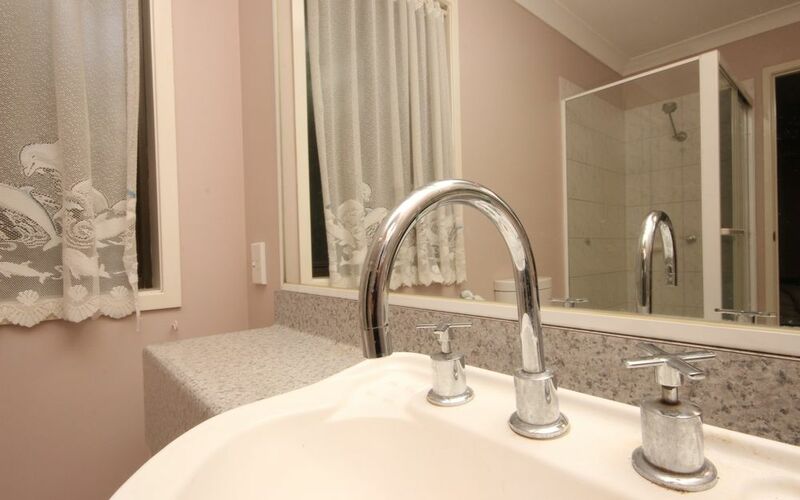 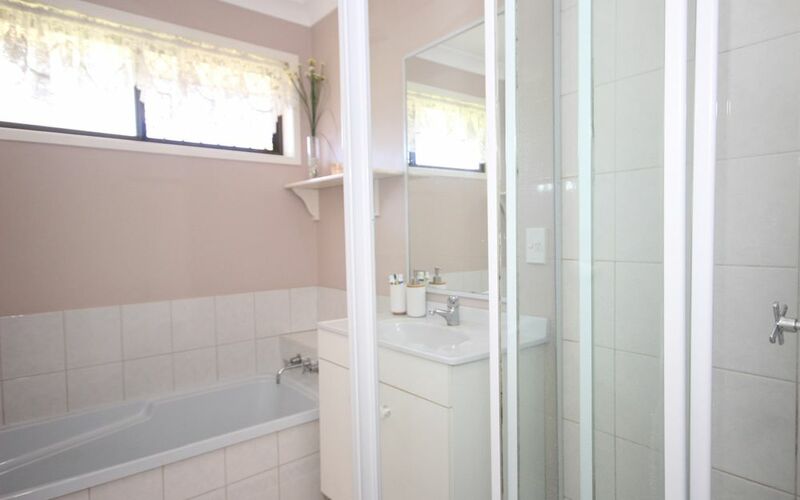 Separate laundry, main bathroom with bath – separate shower & separate toilet.